I know a lot of you guys have been waiting for this blog entry, since I have been telling you a lot about it on my other social media. 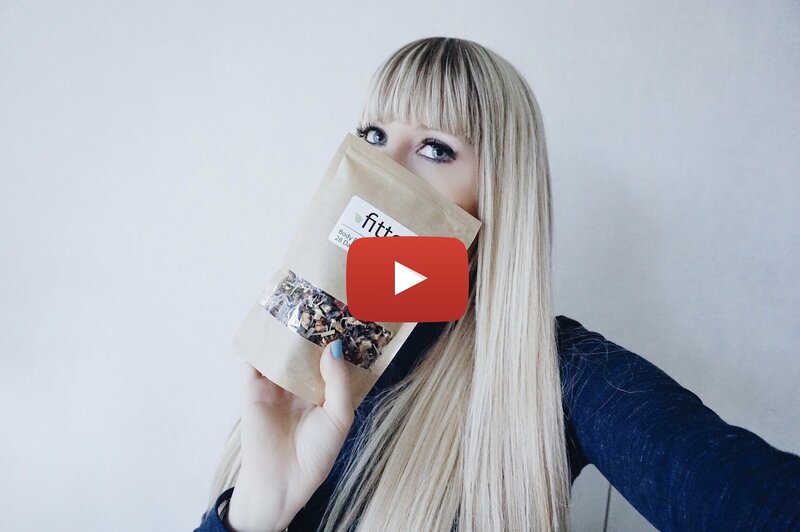 Yes, I started detoxing again and was finally able to share with you all my results and experience I have, by drinking this amazing tea called Fittea. 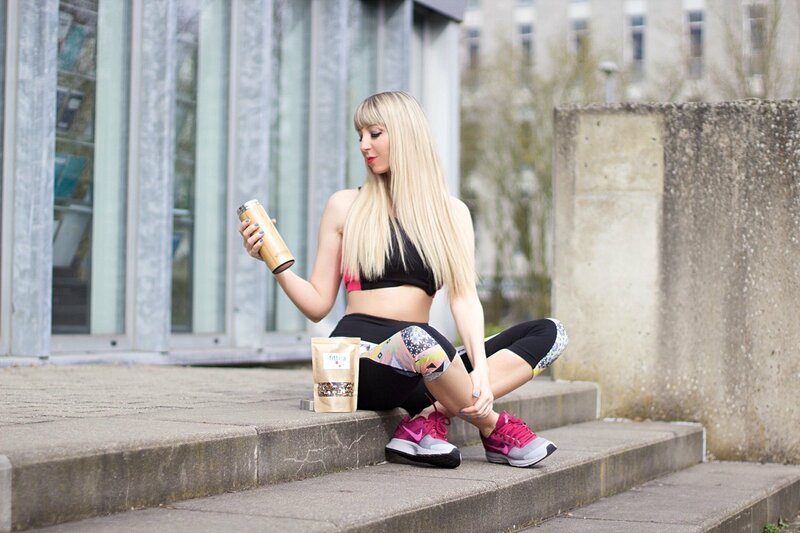 I also received some messages that said, “You don’t need to loose weight, you are already thin,…” I would like to say, that the reason why I am teatox-ing, is because of the good effects that I have heard from my friends and other bloggers. I also just want to be healthier by drinking a natural detox. 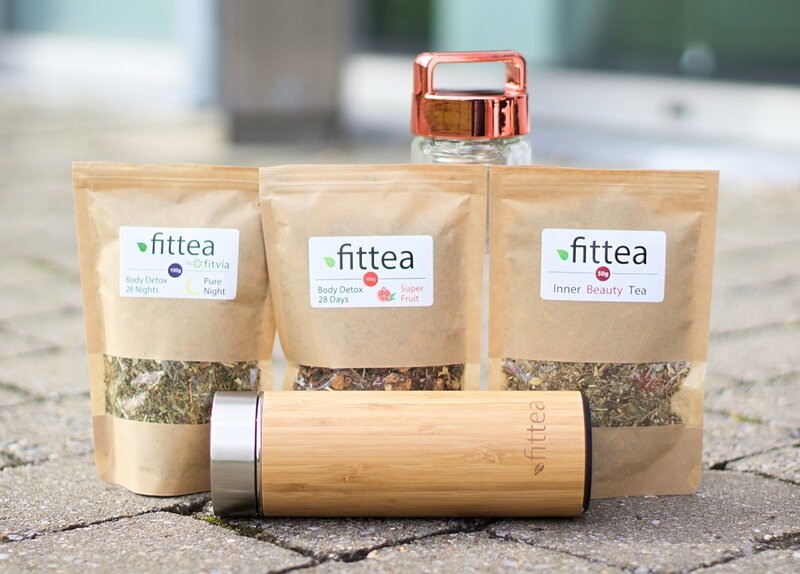 Fittea.eu is the perfect tea to do this and to get good results very soon. 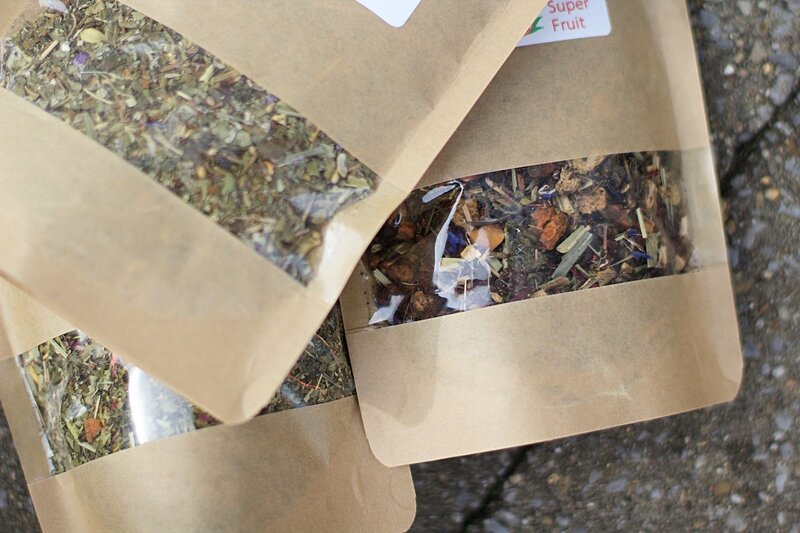 This tea helps you to feel better and healthier. It contains a lot of vitamins and antioxidants that have a great effect on your well-being. Since I have been drinking this tea, I feel more energetic and less bloated. I always use the To-Go Thermo Bottle and take my tea everywhere I go. 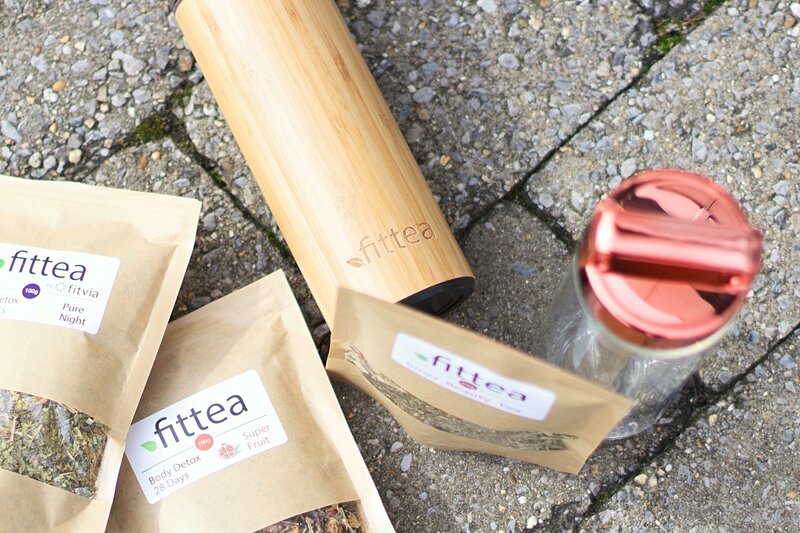 What I also like about Fittea.eu is that they have so many products and tastes to pick from. When you take a look at their store, you get to see so many varieties! You will definitely find a taste and formula you prefer best. I prefer the Super Fruit Detox Tea. Even better: All ingredients are 100% naturally and organic! 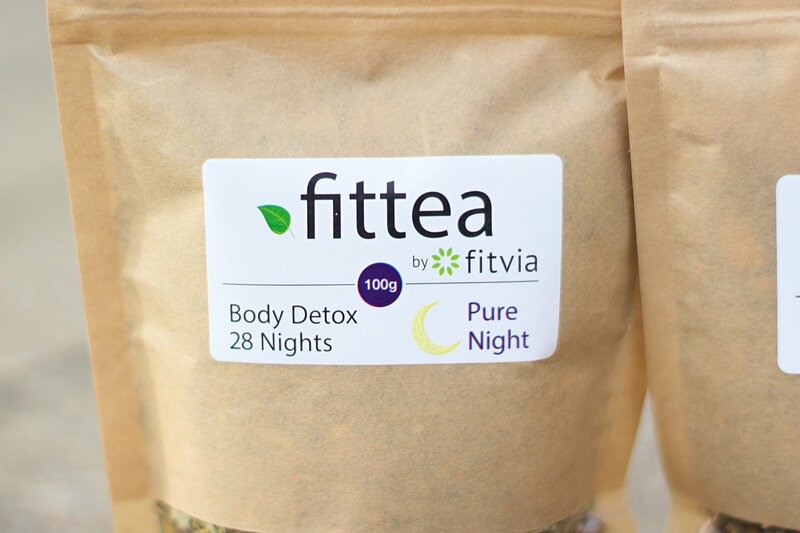 If you guys are also dying to try a detox tea, I can assure you, try Fittea.eu, it is by far the best one I have tried ☺ started drinking the Pure Night Detox tea a week ago in the evening after work to relax the body and I love how it makes me feel relaxed before I go to sleep. I advise to drink the Body Detox tea in the morning to start the day fresh, and to have a cup of The Pure Night Detox tea in the evening after work to relax the body. 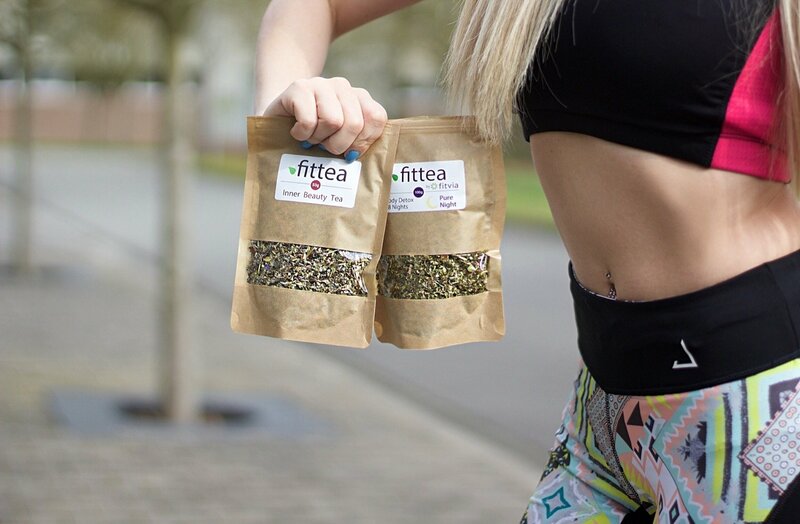 When at the fittea.eu store, feel happily free to use my DISCOUNT CODE: JENNA1515, it will give you a 15% discount on your complete order at www.fittea.eu! 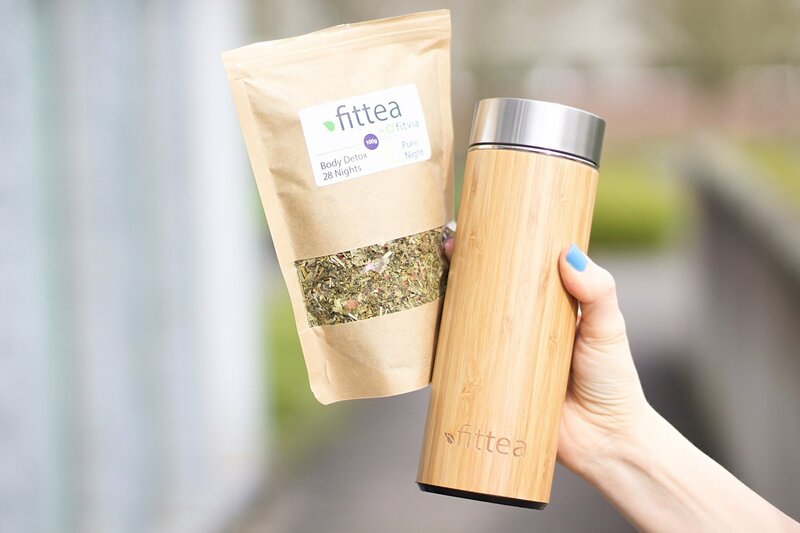 Special note: Fittea wants to offer us plenty of other healthy products, that’s the reason why they are changing their name to Fitvia very soon! 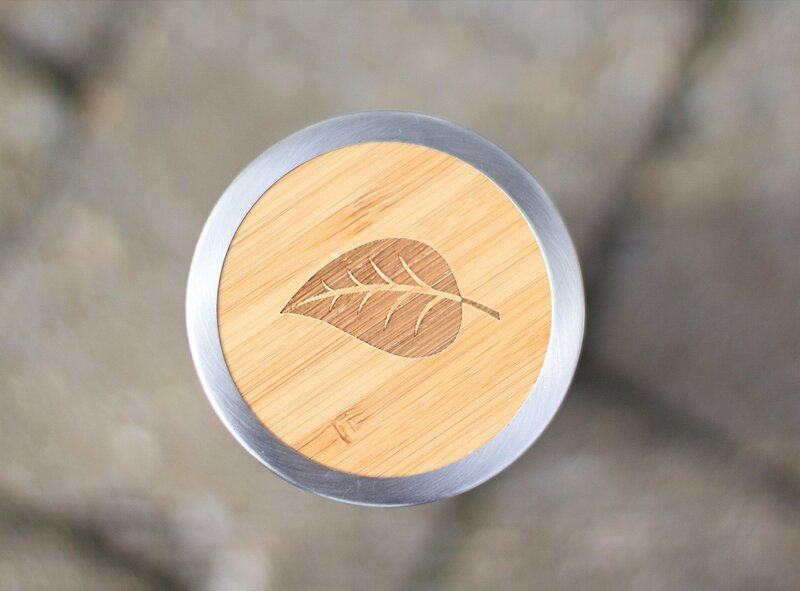 They will of course continue to sell those amazing teas, accompagnied by loads of new things ! Exciting! Happy detoxing guys! Happy to hear your results! 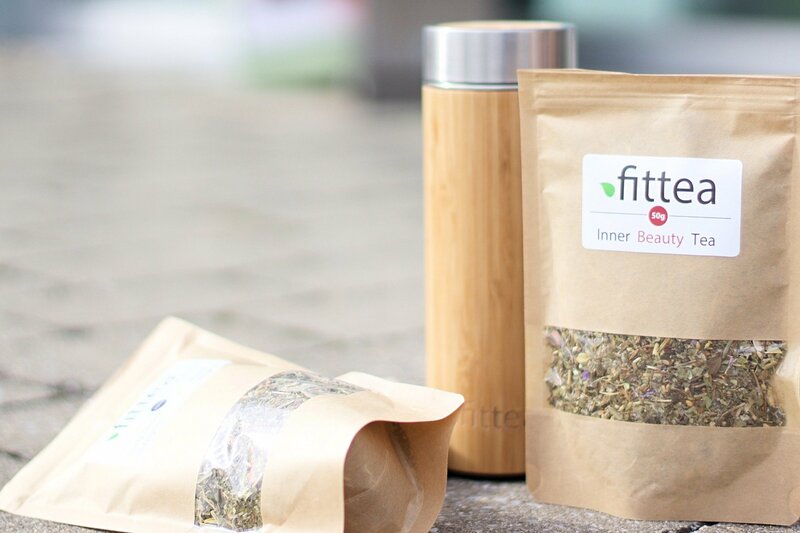 You can find out more about Fittea EU here or @fittea.eu. Wat een leuek video heb je er weer van gemaakt, maar ik vraag me wel af of die thee wel echt werkt? Heb je hem echt zelf gedronken en heb je er echt zelf resultaat van ondervonden? ?